INVISALIGN AND JT ORTHODONTICS, YOUR ORTHODONTIC POWER COUPLE! 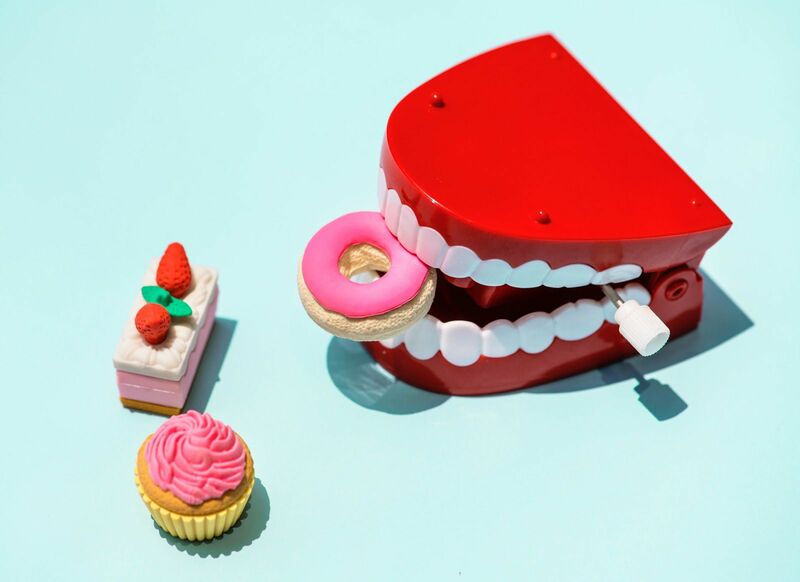 EARLY ORTHODONTIC CHECK UPS FOR YOUR YOUNG ONES - IS THERE A BENEFIT? A few months ago, we congratulated Dr. Teng’s eight-year-old son, Ryan on getting his braces. Above you see part of the process of his big day. You might wonder why such a young child might get braces since he likely does not have all his adult teeth. 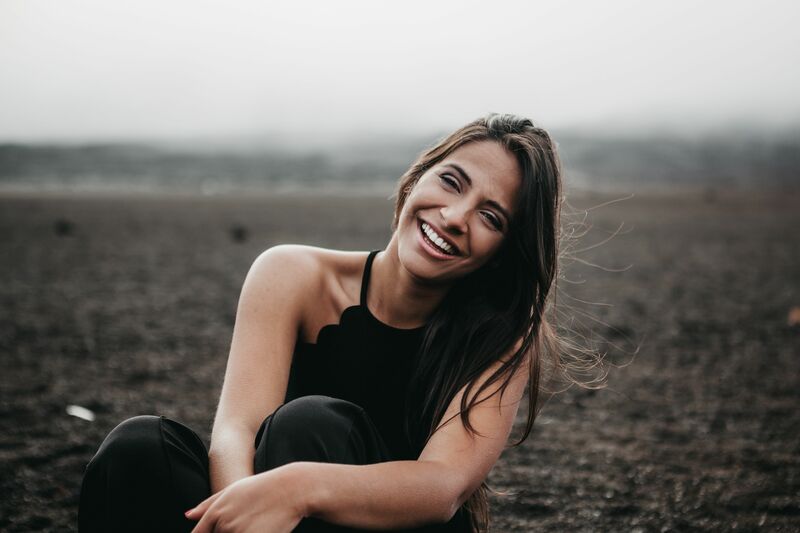 EL PASO, THIS IS YOUR YEAR TO SMILE WITH INVISALIGN AT JT ORTHODONTICS! With the new year come new year’s resolutions. Is yours to get fit? Lose weight? Be a better version of you? At JT Orthodontics we hope that you are successful in ALL your New Year’s resolutions for a better life and a better you! More specifically, we are here to make this your year to smile! One of our most popular tools to get you that amazing new smile is the Invisalign Clear Aligner System. 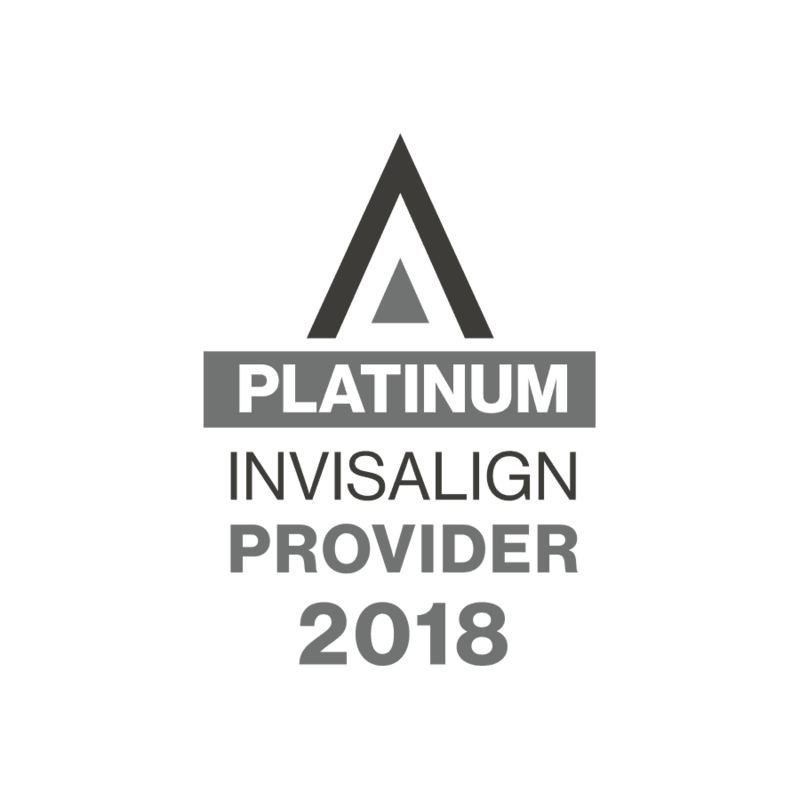 As the highest ranked Invisalign practice in the El Paso region and with two board certified orthodontists, Dr. Jesse Teng and Dr. Christiana Araújo, JT Orthodontics is the clear choice to achieve your best smile with Invisalign. 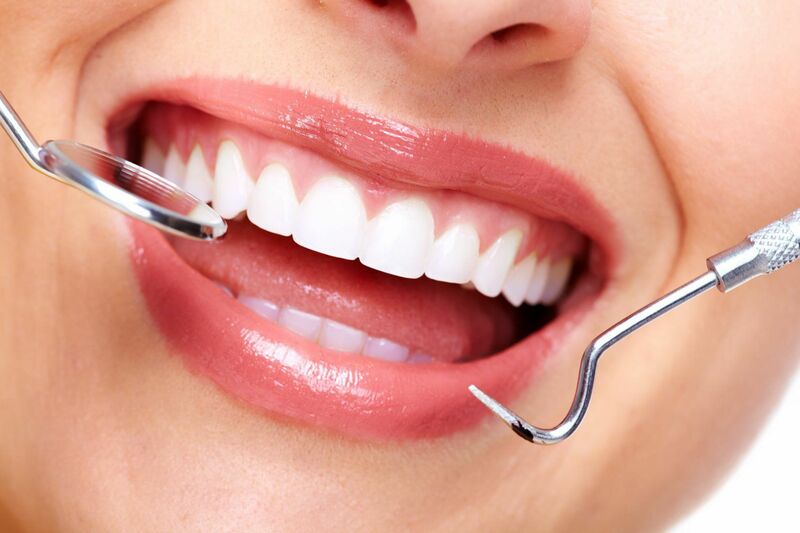 Insurance: Most dental insurance plans provide an orthodontic coverage option. Yes, including treatment with Invisalign! Even some medical plans can carry a benefit amount. You can provide your specific plan information when you schedule your complimentary consultation and we will happily call your insurance for a coverage breakdown. Your employer and insurance carrier can also provide you with information on your specific plan. FSA/HSA Plans: Do you have a tax-free savings account for health expenses? 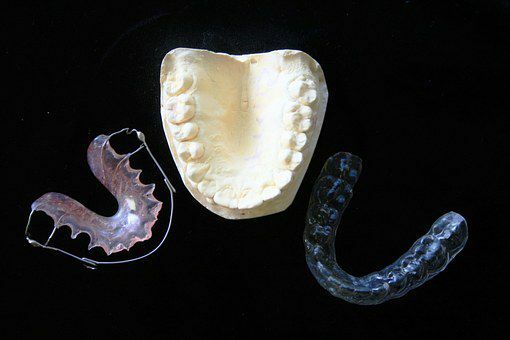 Orthodontics is also covered! We can accept payment by means of a plan issued credit card or we can provide you with the appropriate supporting documentation for reimbursement. Financing: Any remaining balance can easily be broken down into convenient payments. We offer in-house interest-free financing or work with other external financing companies who offer extended terms. Now is the time to call either one of our conveniently located offices to set up your free consultation and get that amazing new smile! The holiday season is upon us! Children of all ages are looking forward to sweet treats, toys, and travel. Keep on reading for tips on keeping your orthodontic treatment on track during the celebrations of the season. 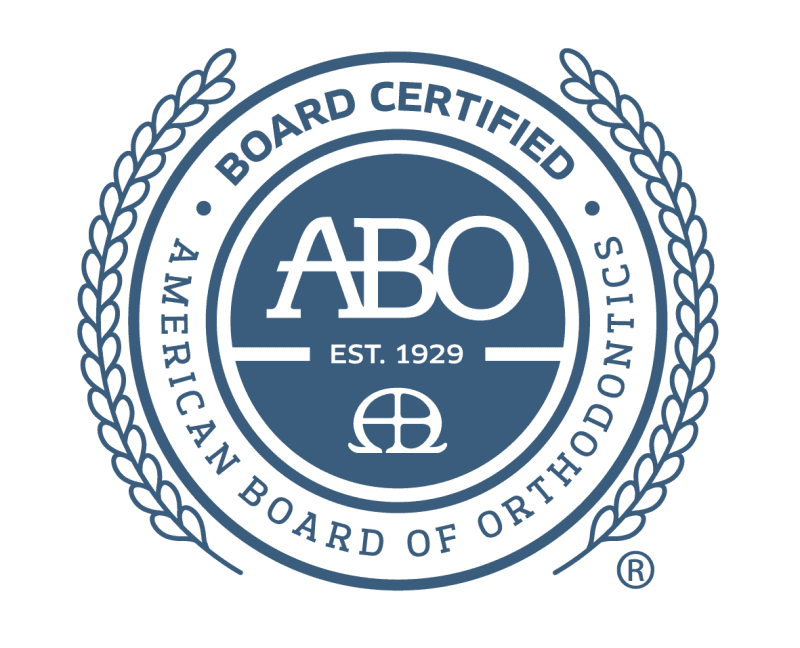 The practice of JT Orthodontics in El Paso, Texas is pleased to announce that Dr. Jesse Teng has achieved board certification through The American Board of Orthodontics (ABO) on October 1, 2018. Both orthodontists at JT Orthodontics, Drs. Jesse Teng and Cristiana Araujo are board-certified. 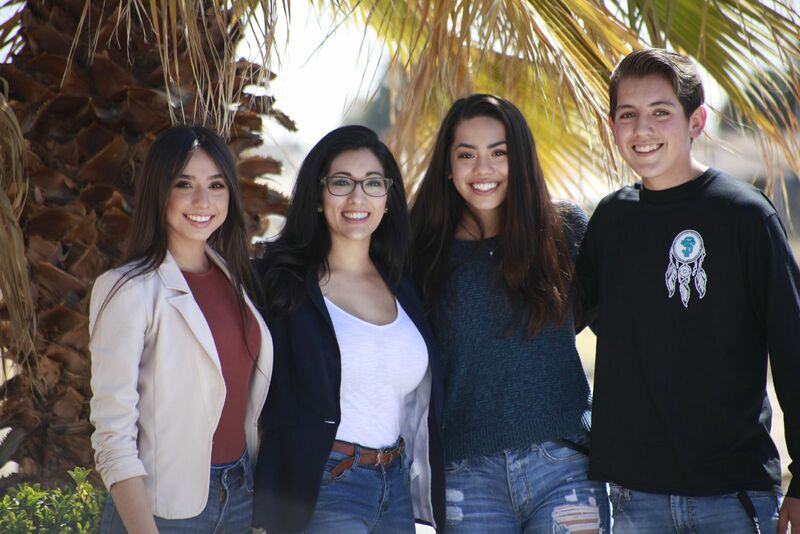 JT Orthodontics maintains two locations: 5551 N. Mesa, Ste. A in West El Paso and 3030 Trawood Drive in East El Paso. 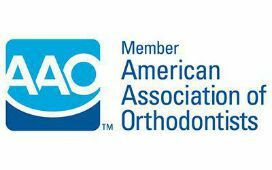 The American Board of Orthodontics is the only orthodontic specialty board recognized by the American Dental Association and affiliated with the American Association of Orthodontists. 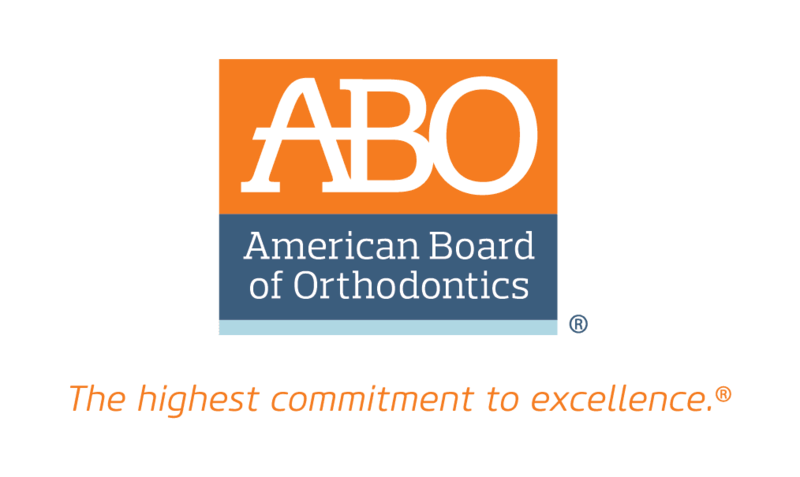 The American Board of Orthodontics was established in 1929 as the third certifying board in the health professions and the first in dentistry. Board certification is a voluntary process. 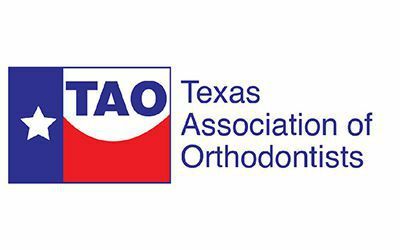 It is intended to provide assurance to the public that an orthodontic specialist has successfully completed an accredited educational program, a written board examination and an intensive evaluation process to assess the knowledge, skills and clinical expertise required to provide the highest quality of patient care. 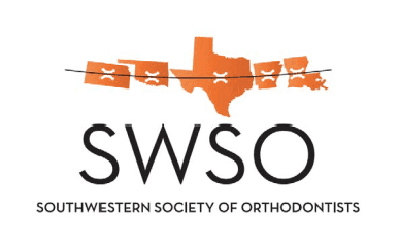 Achieving board certification demonstrates the orthodontist’s pursuit of continued proficiency and excellence in orthodontics. 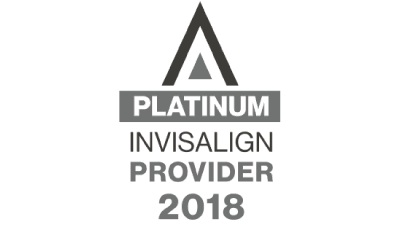 What is a VIP Platinum Provider of Invisalign? 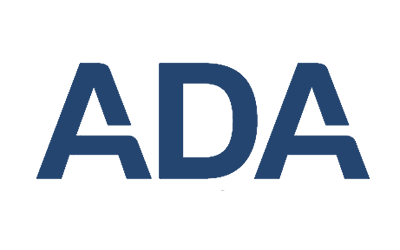 What should I ask during my orthodontic consultation?